Home Uncategorized Look at the new Jay Leno TV Car Show! 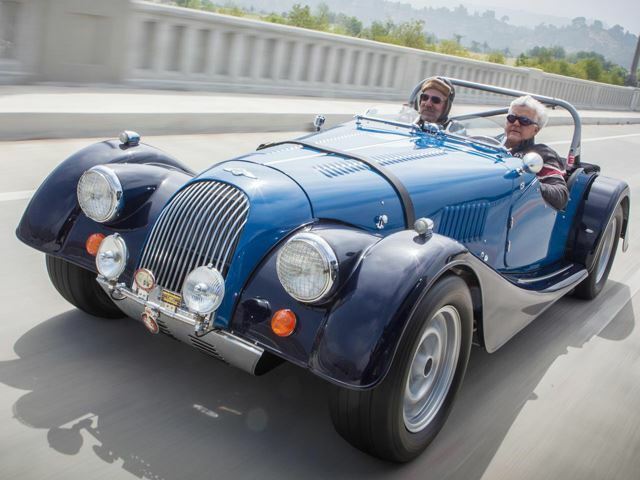 Check out the new Jay Leno TV Car Show! I just want to tell you that I’m beginner to weblog and truly liked you’re web site. Probably I’m planning to bookmark your blog post . You definitely have very good articles. Appreciate it for sharing with us your webpage.